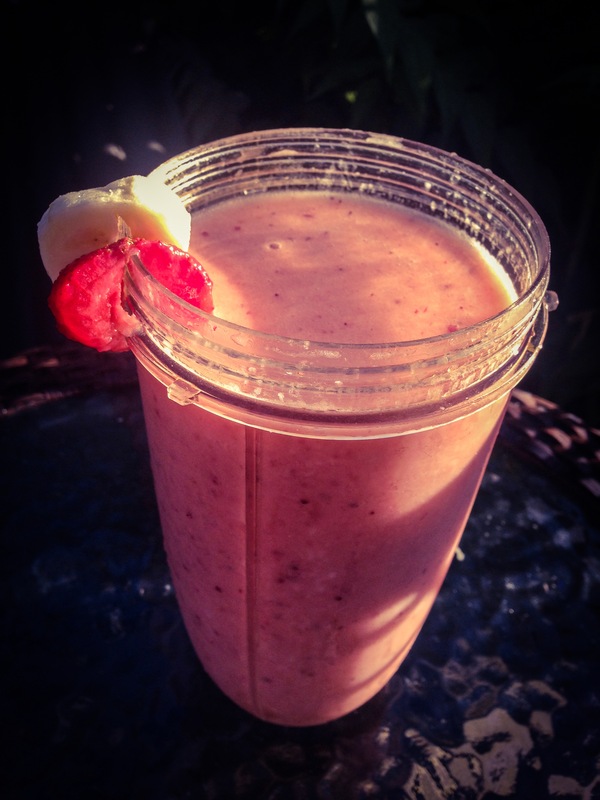 Put Bananas and strawberries into your Blender and cover with Cold Coconut water (32Oz) and BLEND for 1 minute. make sure to Blend well, so you do not get strawberry bits in there! Previous The First Post Challenge! Yum Yum 🙂 sounds great! First of all I love that you insert the pic from Mean Girls 😂😍 second I wanted to say it sounds delicious!